You take lessons, attend clinics, watch videos. You read books and magazine articles. You ride regularly, keep a riding journal, and use mental imagery to reinforce what you’ve learned. In other words, you’re doing everything possible to be the best rider you can be, right? Nope. If you’re not also pursuing physical fitness, you’re shortchanging your in-saddle efforts. 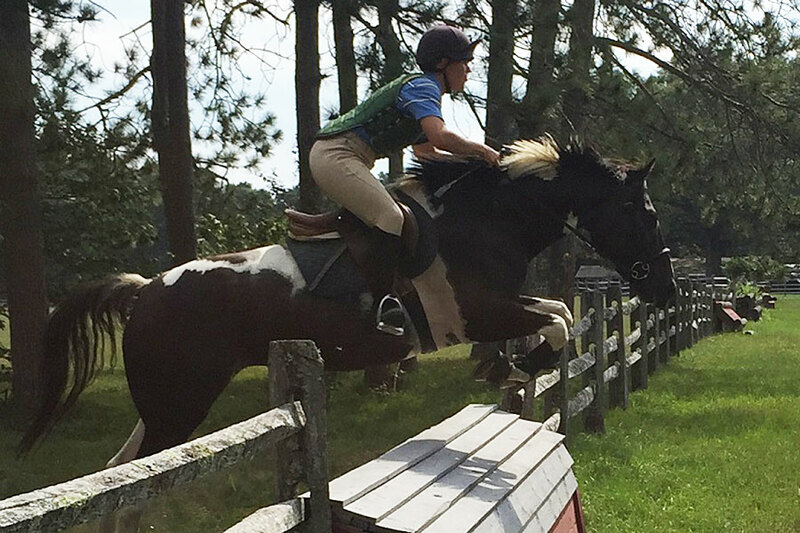 A fit, well conditioned body sits a horse better, provides clearer, more consistent cues, and is less likely to be injured in the event of a fall. And weight training can transform you into a strong, flexible, more effective rider in just minutes a week. Read full article from Horse and Rider.